On first glance, this small instrument appears to be some type of pocket telescope! However, this device was designed for ophthalmic purposes rather than astronomical. An ophthalmometer is used to measure the curvature of the cornea, the transparent layer of the front of the eye, which would have aided with the diagnosis of astigmatism. Astigmatism is a very common condition of the eye where the shape of the cornea or lens is not circular, but more oval. This results in a distortion of vision. In fact, your favourite Digital Heritage Officer at the College has astigmatism in her right eye! So, who was Thomas Reid? 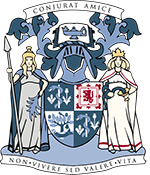 Dr. Thomas Reid graduated from the University of Glasgow in 1857, and became a fellow of the Faculty of Physicians and Surgeons of Glasgow in 1867. He began to work in general practice before working at the Glasgow Eye Infirmary as a house surgeon in 1868 . It was here that he worked alongside the great Scottish ophthalmologist, William Mackenzie. His post involved putting together medicines, administrative work, bloodletting patients, and helping with surgeries when needed. He even followed in the footsteps of Mackenzie when he became the Waltonian Lecturer in Ophthalmology at the University of Glasgow, a post previously occupied by Mackenzie . He was an incredibly well-read man and had a keen interest in mathematics, especially with regards to optics. This can be seen in the designs of the instruments he invented. 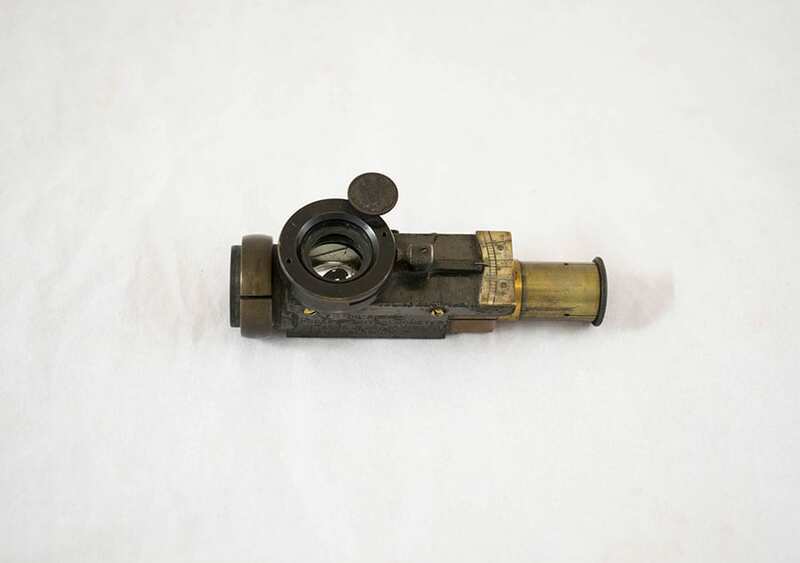 His pocket ophthalmometer was demonstrated to the Ophthalmological Society of the United Kingdom, now the Royal College of Ophthalmologists, in 1886 and his paper on the instrument was read at the Royal Society of London by the then president, Lord Kelvin, in 1893 . For such a small instrument, it is incredibly complex. 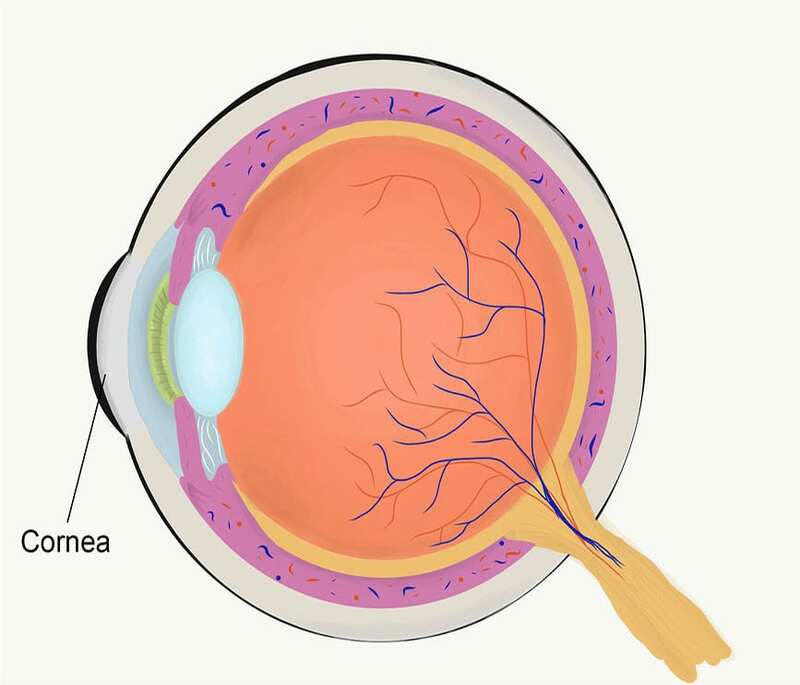 An aspherical lens is situated in front of two rectangular prisms, through which the image of the cornea passes to the telescope at the opposite end of the device. Light shines through a disc at the side of the instrument, and the level of exposure can be altered at will. The curvature of the cornea is then measured manually by the ophthalmologist, who determines whether the patient has astigmatism or not. Being a man who didn’t want a lot of public attention, it is understandable that Dr Thomas Reid is less well-known than his colleague, William Mackenzie. However, it is clear to see that Reid continued the excellency in ophthalmic practice and teaching that Mackenzie had established in Glasgow all those years ago. 1. Wright Thomson, A.M., 1963. The history of The Glasgow Eye Infirmary, 1824-1962. Glasgow: John Smith. 2. Buchanan, L., 1919. Thomas Reid, M.D. (1830-1911). The British Journal of Ophthalmology. Available at: <http://bjo.bmj.com/content/bjophthalmol/3/7/nil2.full.pdf>. 3. Reid, T., 1893. On a Portable Ophthalmometer. Proceedings of the Royal Society of London, 53, 1-5. Available at: <http://rspl.royalsocietypublishing.org/content/53/321-325/1.full.pdf+html>.